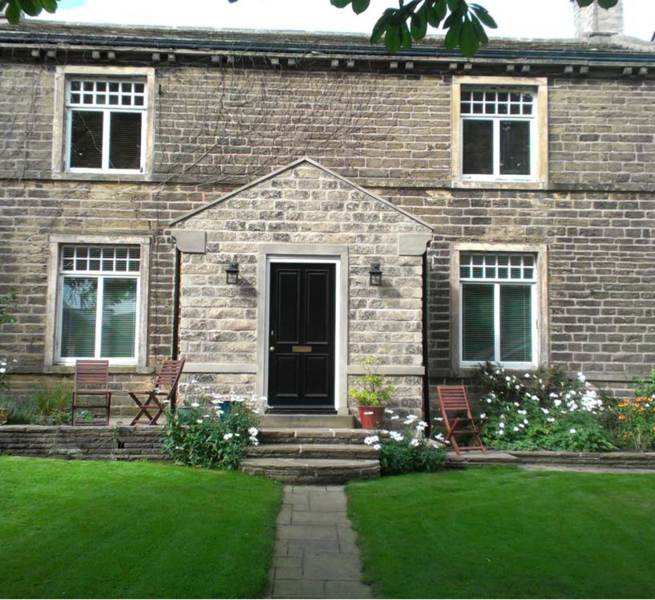 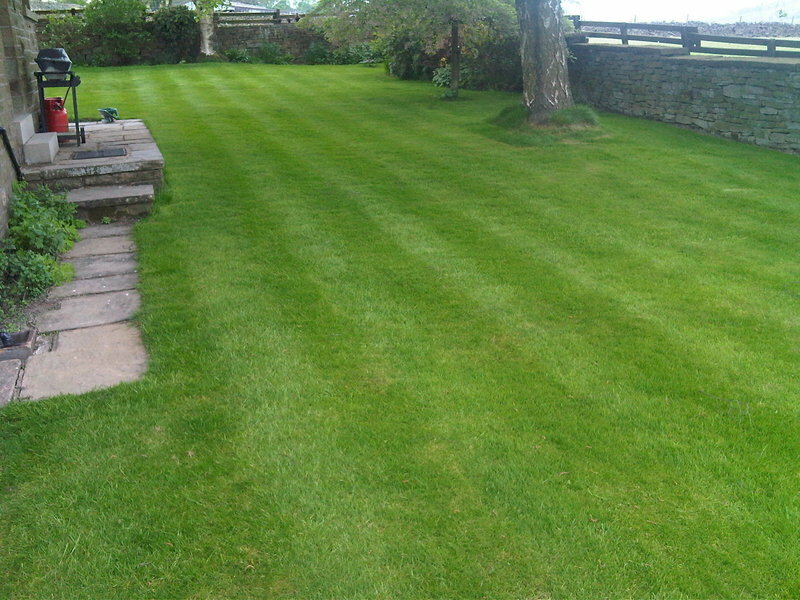 At GreenThumb Bradford West our team consists of 3 staff, including 1 professionally qualified Lawn Advisors. 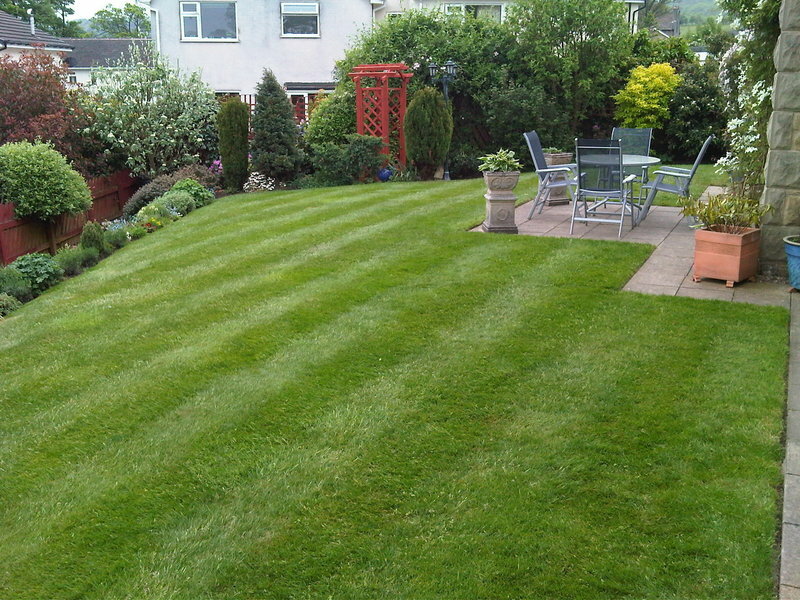 We treat over 1,000 lawns each year, with each customer generally receiving at least four seasonal lawn treatments annually. 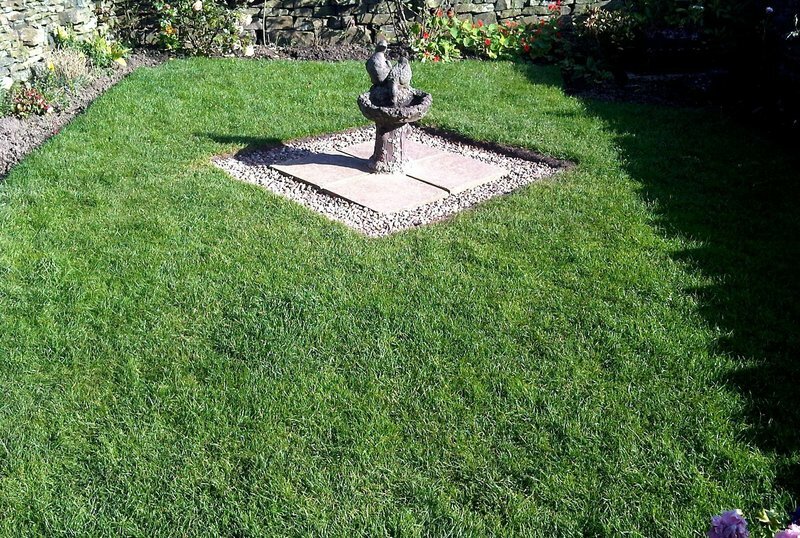 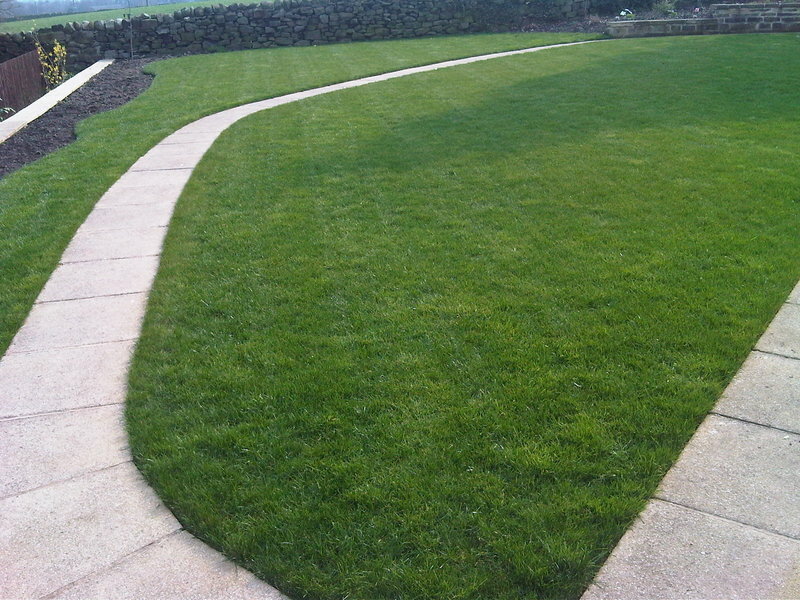 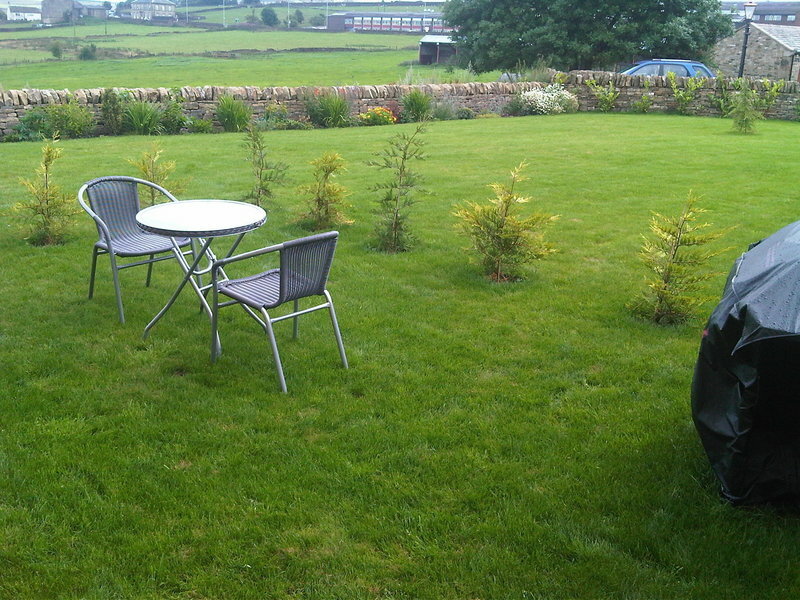 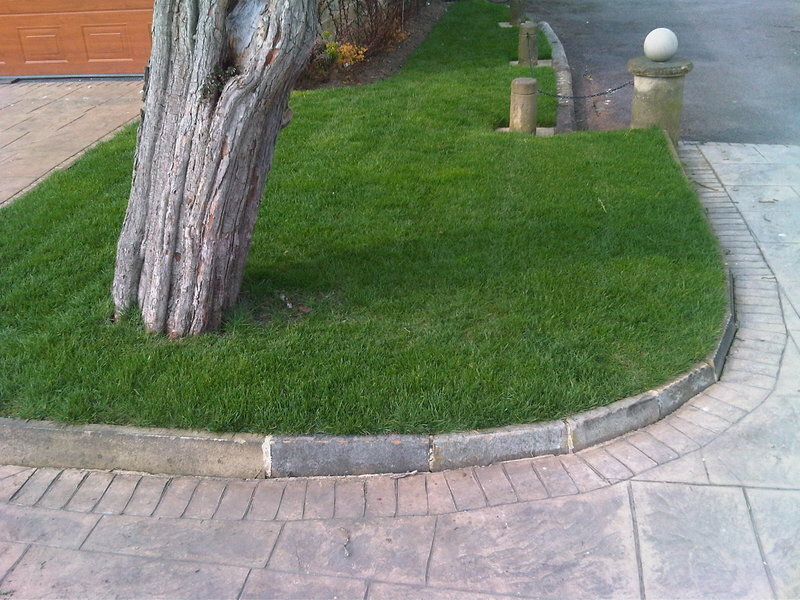 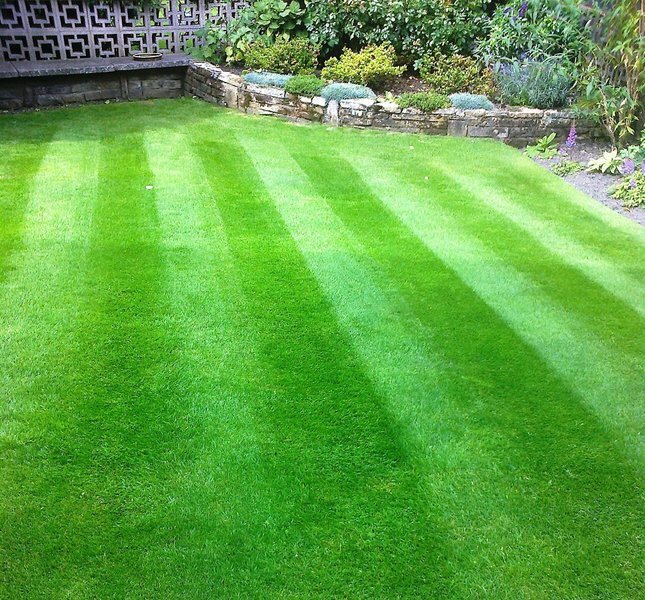 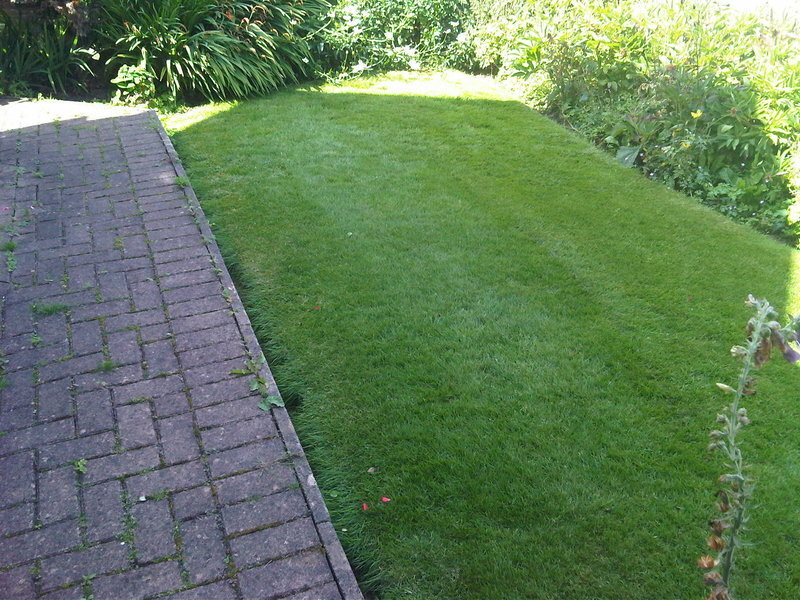 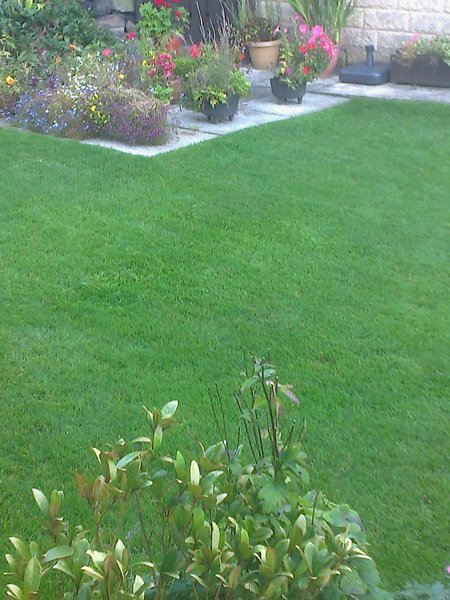 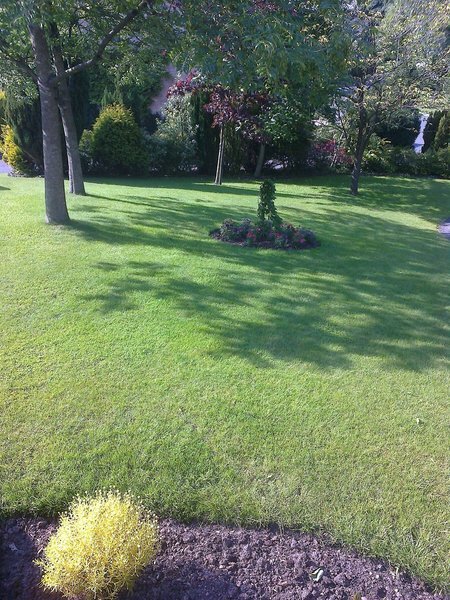 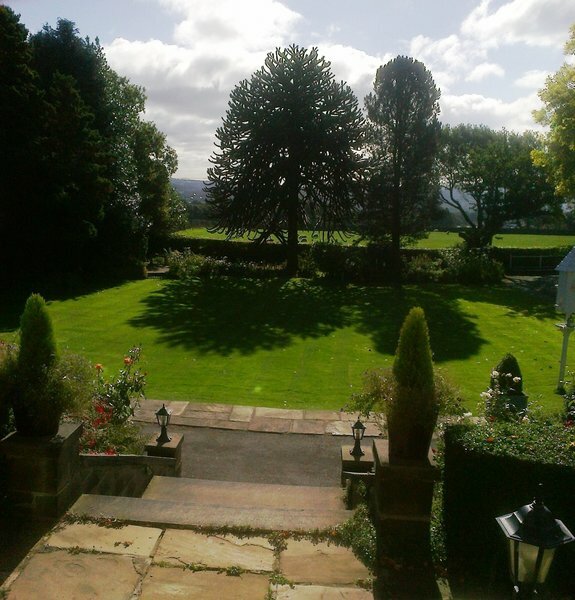 Good work, prompt throughout the year, our lawn always looks good, honest opinions on state of lawns after winter.